Did you know that decking boards aren’t exactly finished products? They’re not rough-cut lumber, but they’re not finished yet, either. 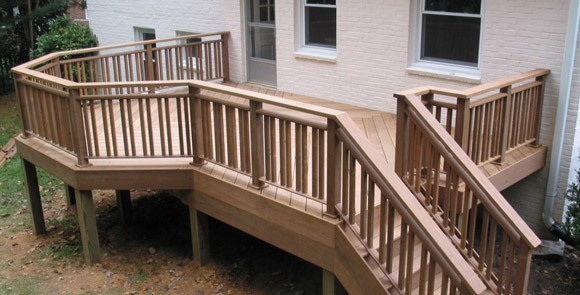 When you purchase decking lumber, it’s typically planed on all 4 faces, a designation abbreviated as “S4S.” They’re also eased on all corners, which is noted by the abbreviation “E4E.” If you’re choosing to use a hidden fastener system, the boards you purchase may already have grooves routed on the edges; of course, for those who prefer face-screwing, the boards will lack such grooves. The decking boards will be ready to install. But don’t let their ready-for-installation status fool you: they aren’t actually finished products; not yet, anyway. 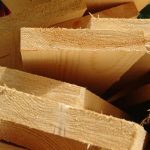 Where Do Decking Boards Come From? Regardless of whether your decking boards are made from a domestic or exotic species, hardwood or softwood, they’re not considered finished products. Instead, they’re building materials that require more work before they’re truly finished. 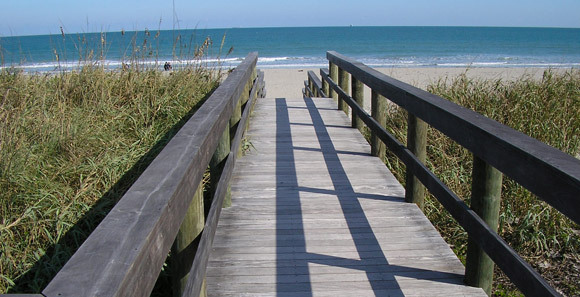 Tropical decking boards, in particular, have come through a lot before we get them to our Maryland lumber yard. Often from Africa or South America, these boards are typically sawn and milled into S4S, E4E decking boards in the same corner of the world in which they’re harvested. Then they’re usually loaded into trucks and transported to port cities, where they’re loaded into metal shipping containers and shipped across the ocean. What Happens to Decking Boards? 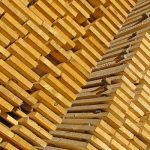 After your decking boards have already been sawn and milled into surfaced boards, they go through a lot of stacking and unstacking before they even get to the port. The stacking is usually performed by hand, outdoors, with plenty of dirt and mud getting into the mix. The mud dries and often becomes ground into wood fibers, making it become part of your decking boards. 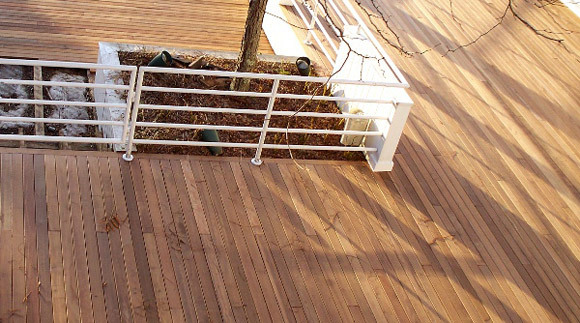 Before shipment, decking boards are usually dried to around 18% moisture content, which is typical for exterior products. But when it’s loaded into that metal shipping container in which it will make its voyage across the ocean, the effect can be similar to that of kiln drying, with the sun raising the temperature inside the container during the day. However, at night, the temperature drops drastically, causing condensation to gather inside the container. That moisture drips onto the boards, increasing their moisture content. The next day, the container heats up once again, causing evaporation of any standing water and causing deposits of minerals and other impurities from the air or the interior of the container. The inevitable result is unsightly water stains across the boards. All this occurs before the decking lumber gets to our Baltimore lumber yard. Already marked and stained by ground-in dirt and mineral deposits, your lumber has gone through a lot but still has more to endure.